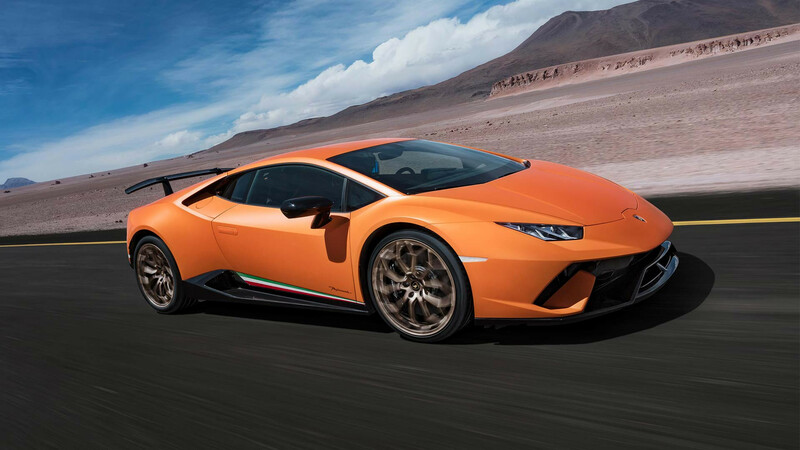 Just one look at the new 2017 Lamborghini Huracán reveals a pure European tradition. 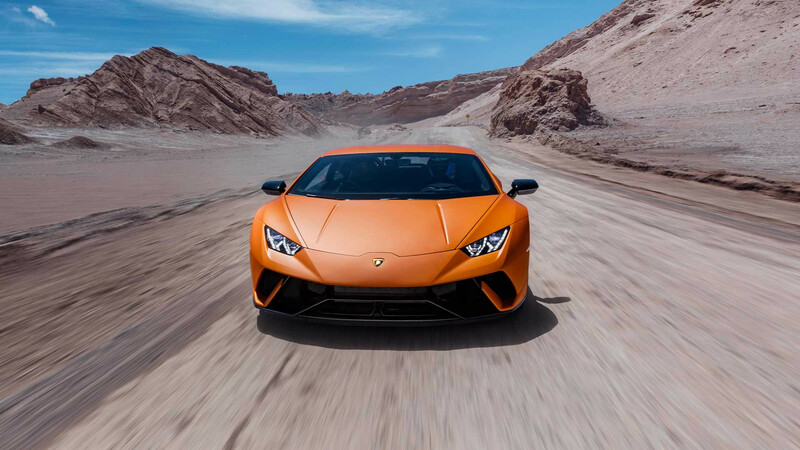 It’s no surprise that “Hurancán” refers to a Spanish fighting bull known for its impressive sense of attack, given the relentless and incredibly challenging nature of this super sports car. 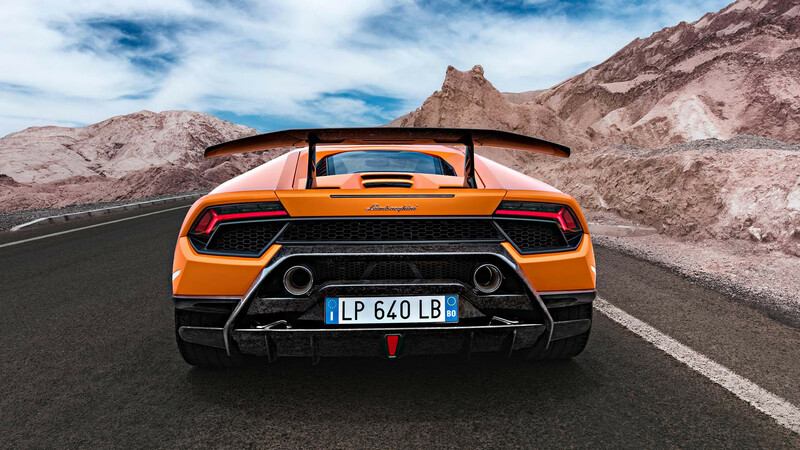 Sleek like no other, both provocative and irresistibly elegant, it features all-new front and rear forged carbon fiber spoilers as well as ultra-light bumpers of the latest generation that aim to maximize its power/weight ratio (311,0 W/kg). 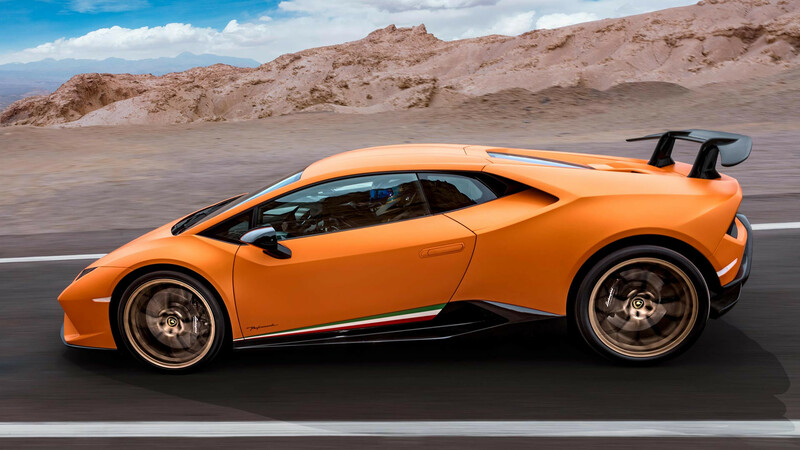 There’s no doubt that the 2017 Lamborghini Huracán was designed to succeed. 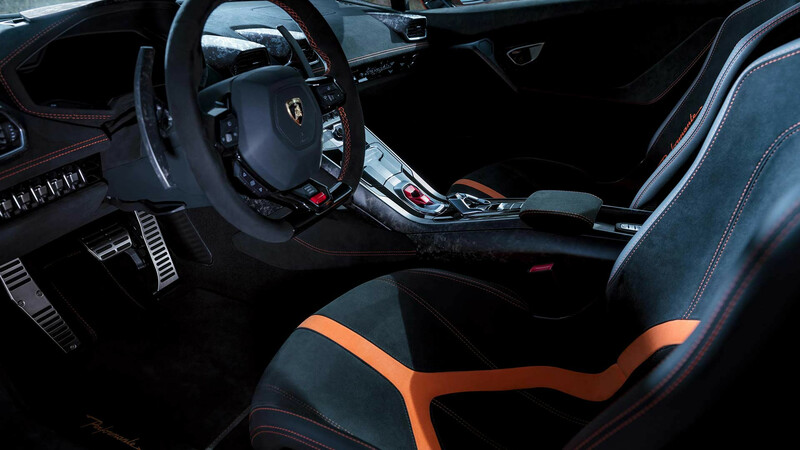 Nothing could prepare you for the extraordinary performance and fierce style, purely emotional, of the 2017 Lamborghini Huracán. 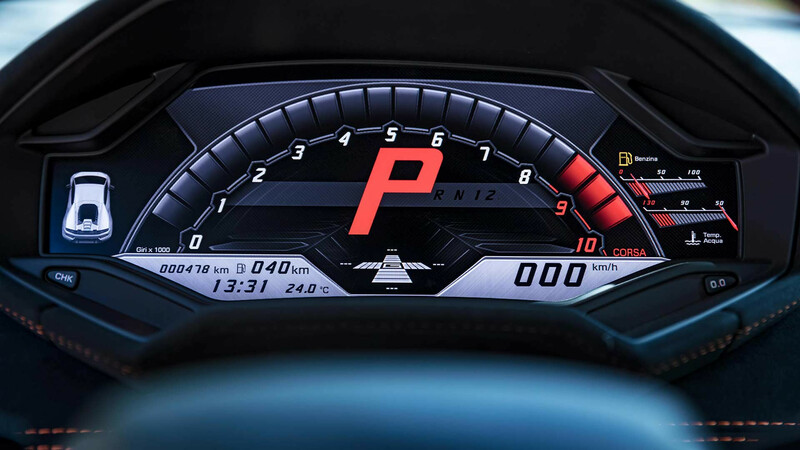 Redesigned down to the finest details to outperform its rivals for the record of fastest production car in the world in 2017, it now provides weight, power, chassis and active aerodynamic system (AAL) which leave nothing to chance. It established itself as the king of the track on the longest and most dangerous circuit on the planet, the Nürburgring in Germany, with a record time of 00:06:52:01. 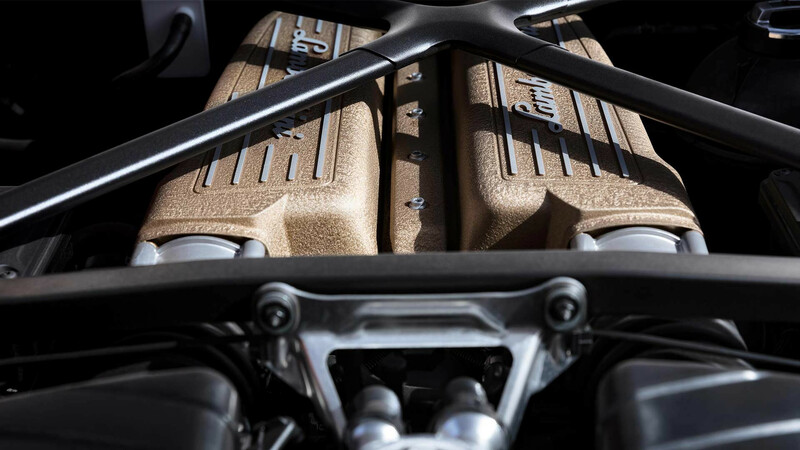 All you have to do is listen to the roar of its ultra-sophisticated atmospheric V10 engine delivering 640 horsepower to readily recognize the fiery confidence of this world-class supercar. Did this model catch your attention? Our advisors would be happy to assist you and answer any question you may have. 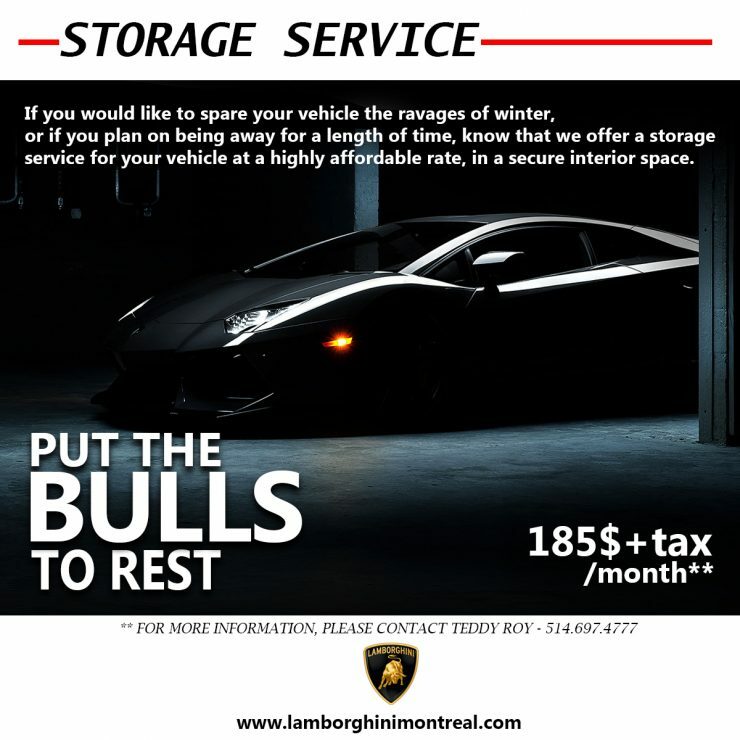 Simply fill out our form and one of our specialists will contact you shortly. The Lamborghini Urus in competition?